The National Security Agency’s spying capabilities seemingly know no bounds. In the latest Edward Snowden-inspired leak, the Washington Post highlights a program called MYSTIC that is able to record 100 percent of all voice calls in a target country and retain them for up to a month. Calls are said to be recorded automatically and stored in a 30-day rolling buffer that deletes the oldest calls when new recordings are added. The documents obtained by the publication claim the program launched in 2009 and was fully implemented two years later. The original plan was to use the program in a one-off capacity but we now know that MYSTIC is being used in at least one country and has been considered for use in other regions. The Post declined to name which country it is being used in at the request of US officials. Unlike previous programs that reportedly only collected metadata, the program in question today captures the audio of every single call. What’s more, the NSA makes no effort to filter out US-based calls that are acquired incidentally as a result of the dragnet. The program reportedly isn’t limited to just the NSA as other US agencies also have access to the database. 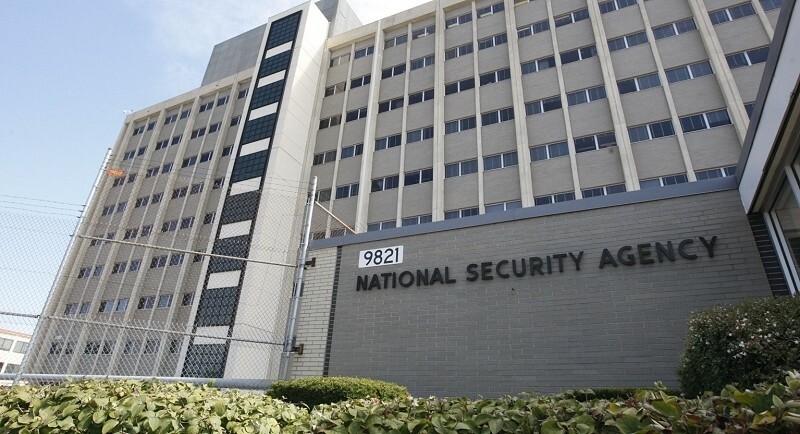 In a statement on the matter, an NSA spokesperson said their job is to identify threats within the large and complex system of modern global communications. The spokesperson added that their work is strictly conducted under the rule of the law.